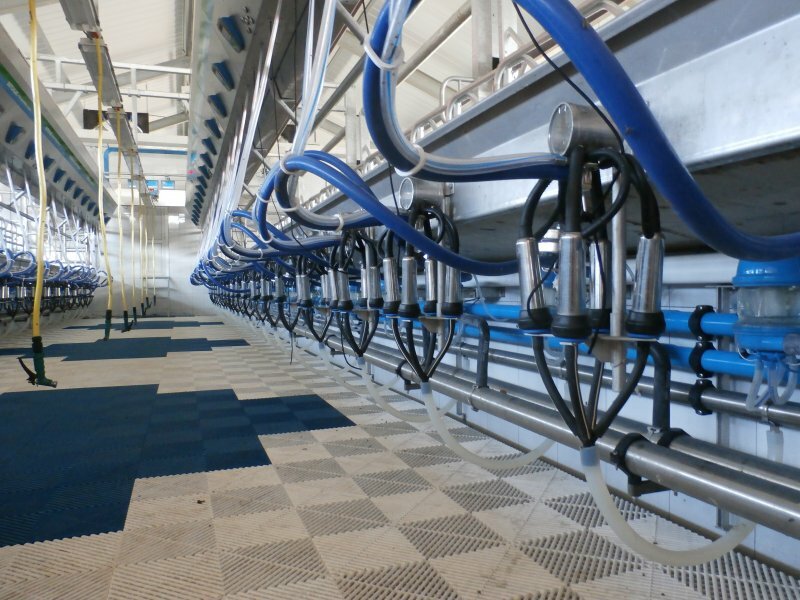 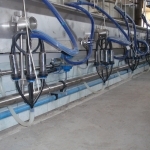 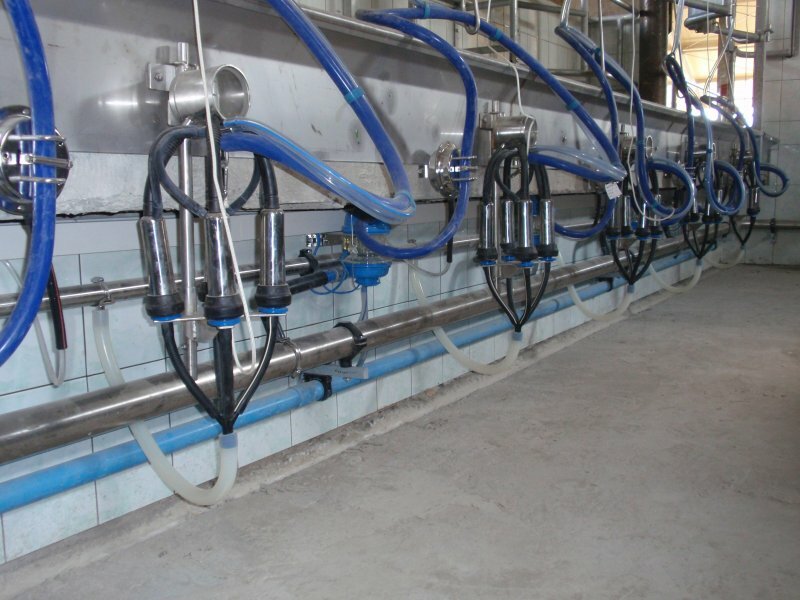 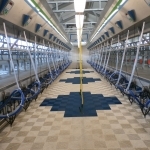 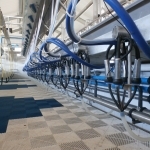 Dutchlac milking systems have been specially developed to perform under heavy circumstances. 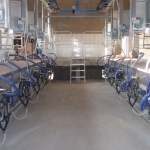 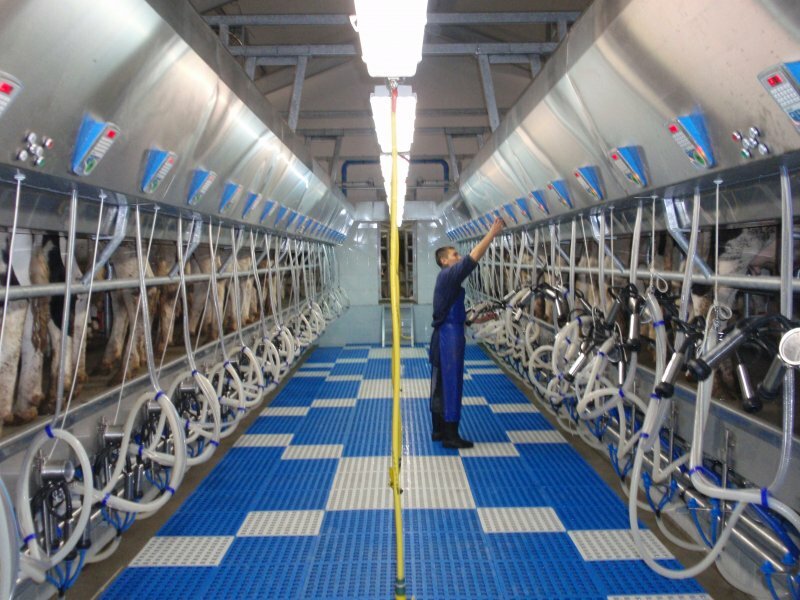 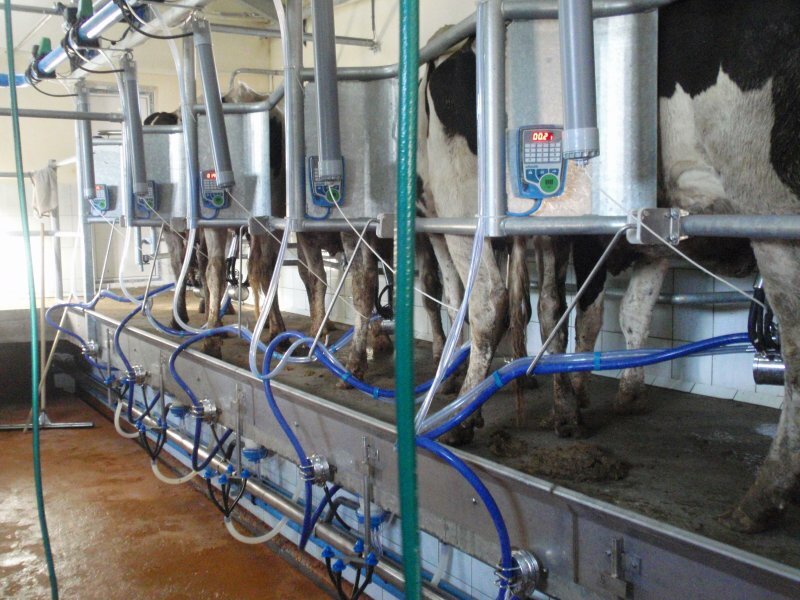 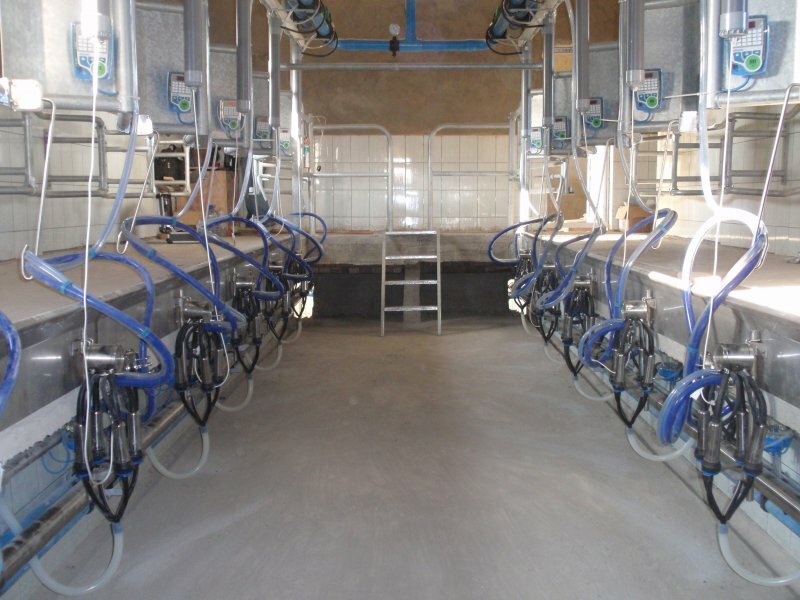 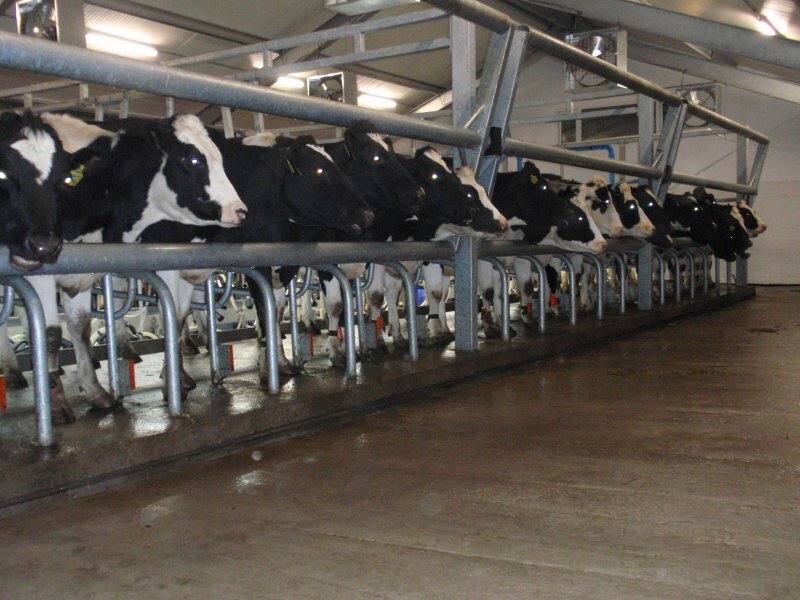 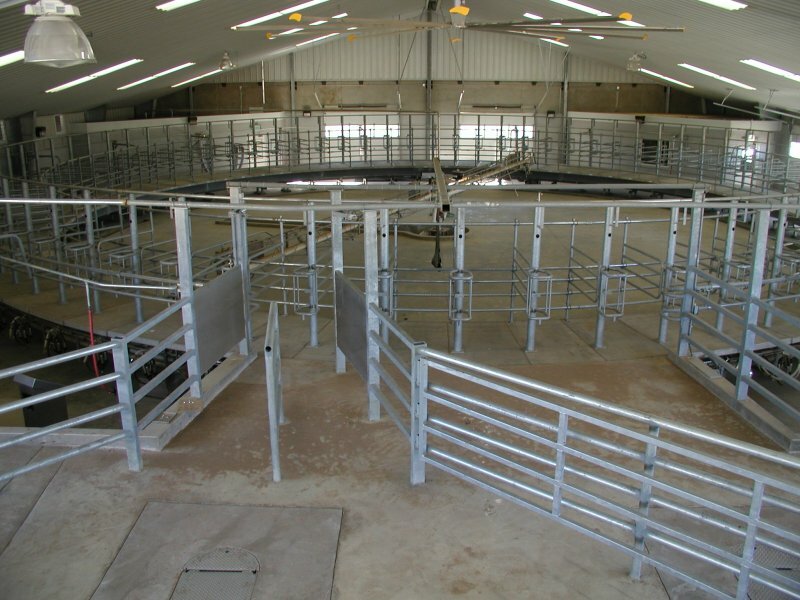 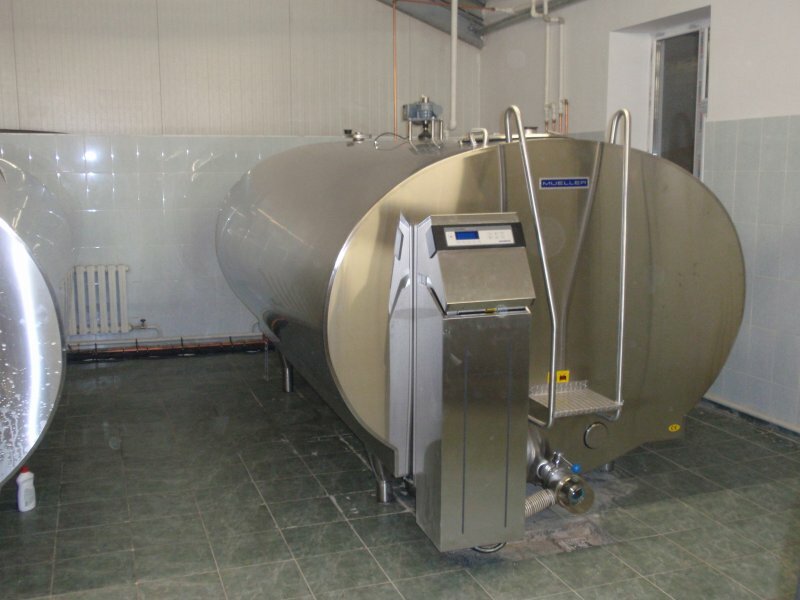 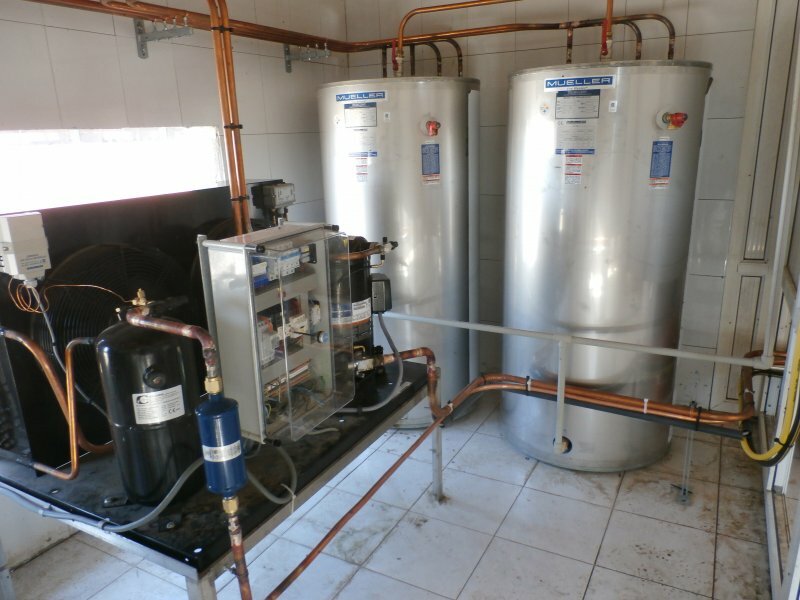 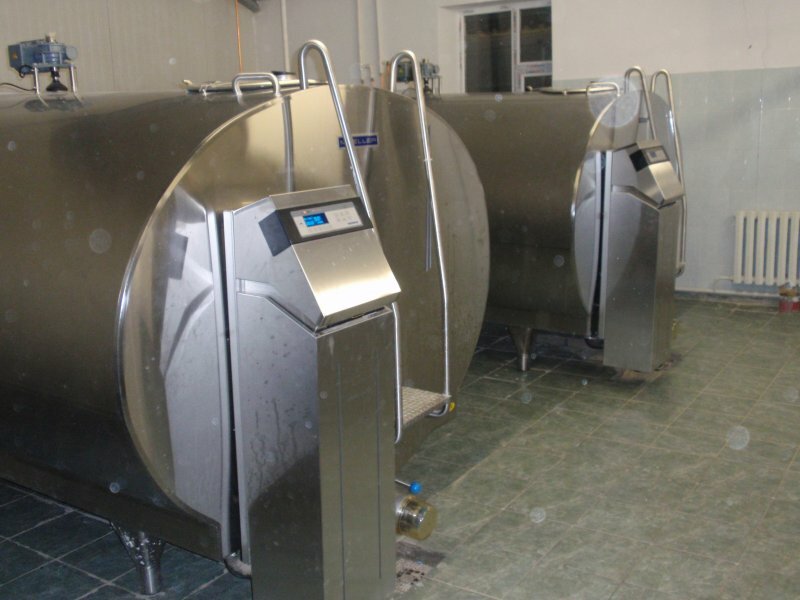 Therefore the milking parlours are equipped with heavy steel structures made from thick galvanized steel, robust milk claws and durable components for easy maintenance at low costs. 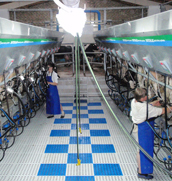 The Dutchlac milking parlours will work under any circumstance. 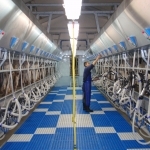 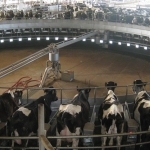 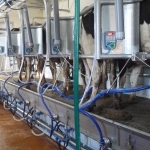 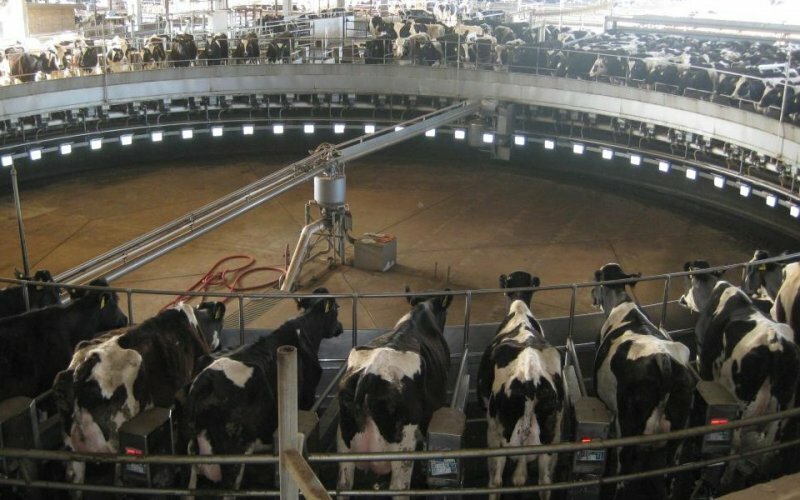 On large farms, where they are used to work with different groups of milkers, it is of the utmost importance to collect all the information from the cows during milking. 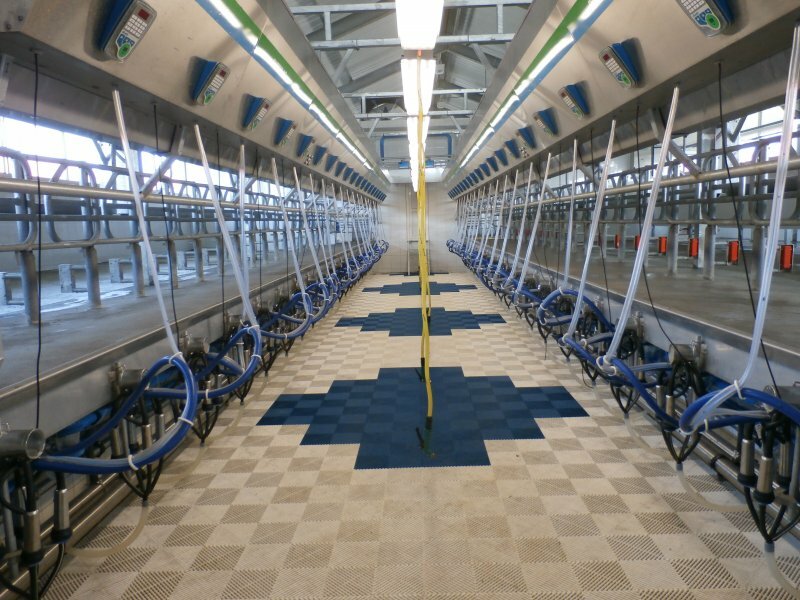 Standard we offer automatic identification, milk recording, conductivity measurement and heat detection integrated in the Dutchlac management program. 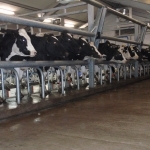 Optional we can offer sorting gates that select cows which are in need of treatment and a special backing gate to push the cows gently to the milking parlour.